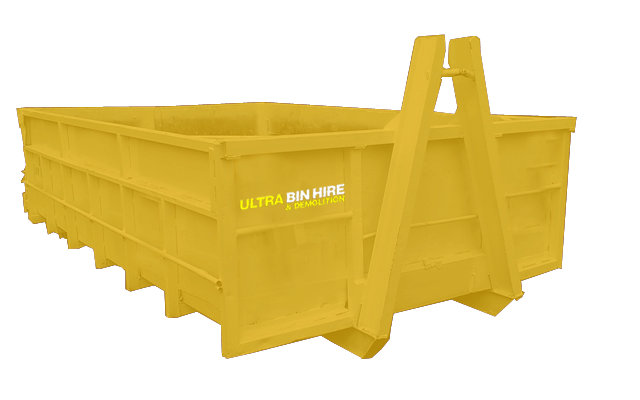 At Ultra Bin Hire & Demolition, we’re proud to offer skip bin hire in Parkdale among other services. 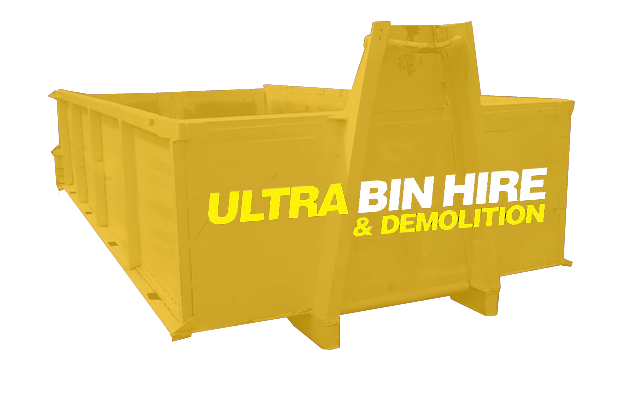 Our specialists can assist you with professional rubbish disposal, asbestos removal, and general site clean-ups. 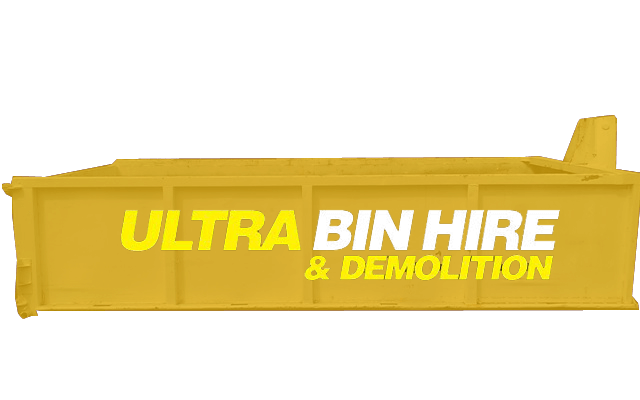 In addition, we’re fully capable of safely demolishing old buildings with structural defects and undertaking excavation tasks for construction projects. 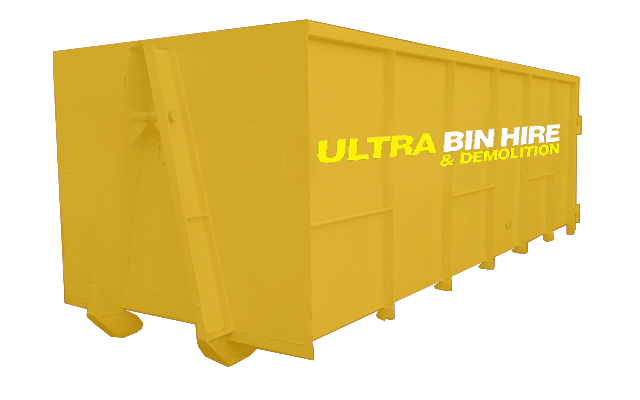 If you’re finding it difficult to manage rubbish and waste, the team at Ultra Bin Hire & Demolition can help. 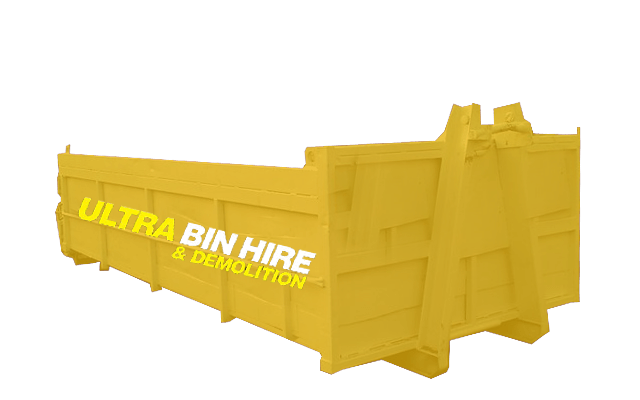 Our skip bin hire Parkdale service is affordable and convenient, making it easier than ever to dispose of rubbish efficiently. 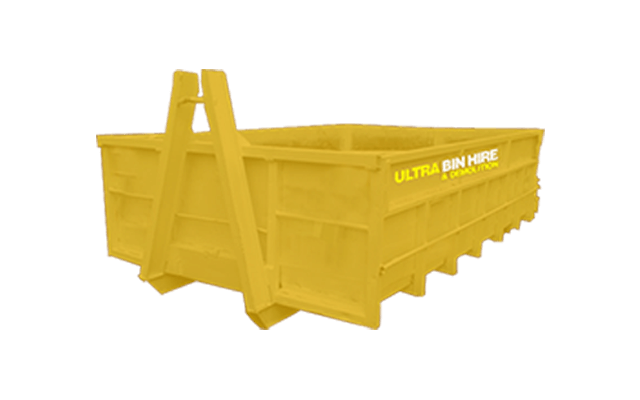 We have various options for you to choose from depending on your needs, including small skip bins in Parkdale and large walk-in bins. 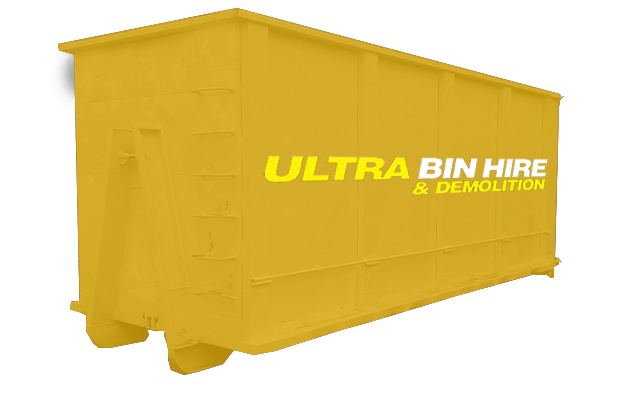 If you want to avoid the hassle of removing rubbish yourself, you can rely on the team at Ultra Bin Hire & Demolition to do it for you. 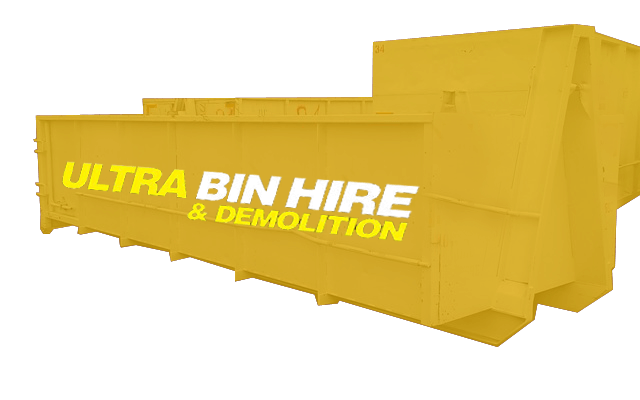 Our rubbish removal in Parkdale can tackle all kinds of rubbish, including construction debris and building materials as well as hard rubbish and general waste. 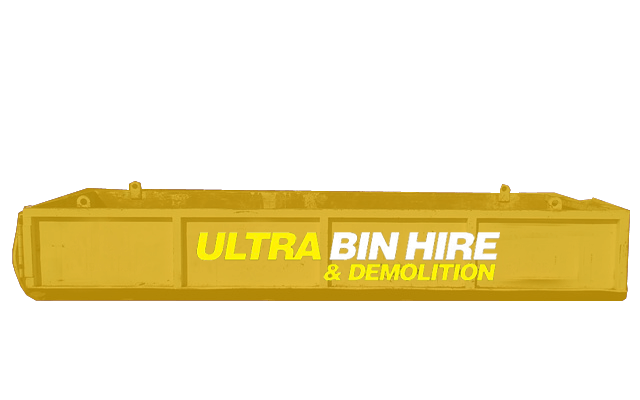 Ultra Bin Hire & Demolition is the number one choice for professional skip bin hire in Parkdale, rubbish removal and other services. Contact us today to learn more.